A National Rifle Association official corresponded with a prominent Sandy Hook conspiracy theorist in the apparent hope of casting doubt on the mass shooting in Parkland, Florida in which 17 people were killed at Marjory Stoneman Douglas High School. “Just like [Sandy Hook], there is so much more to this story,” Richardson said in an email dated Feb. 15, 2018 ― just one day after the Florida shooting. 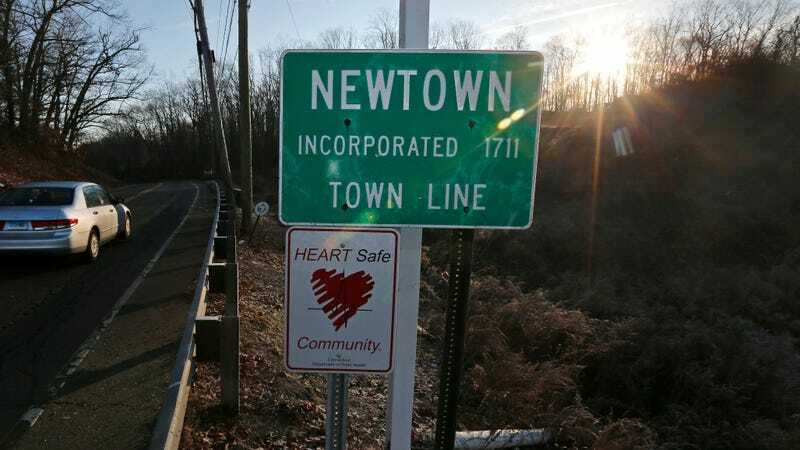 Twenty children and six adults were killed during the 2012 Sandy Hook shooting in Newtown, Connecticut. “[The Parkland shooter] was not alone.” The email was sent from his official NRA email address. “Since an individual who was prohibited from the school was aloud [sic] to pass through the front doors with a backpack containing a long gun, it is a legitimate question to ask if he had assistance concerning access to the school,” Richardson told HuffPost. As HuffPost notes, the same day that Richardson emailed Halbig about the “second shooter” theory, Infowars—the right-wing conspiracy site of supplement goon Alex Jones—published a post titled, “Video: Second Shooter Reported In Florida Massacre.” Halbig is an Infowars contributor. The emails between the Richardson and Halbig were found during the discovery process of a lawsuit between Jones and Scarlett Lewis, a Sandy Hook parent who is suing Jones and Infowars for “intentional infliction of emotional distress.” Jones has long called parents of Sandy Hook victims “crisis actors” and helped popularize an entire genre of mass shooting false flags that make 9/11 truthers seem tame. So far, 2019 is turning out to be a banner year for the NRA.